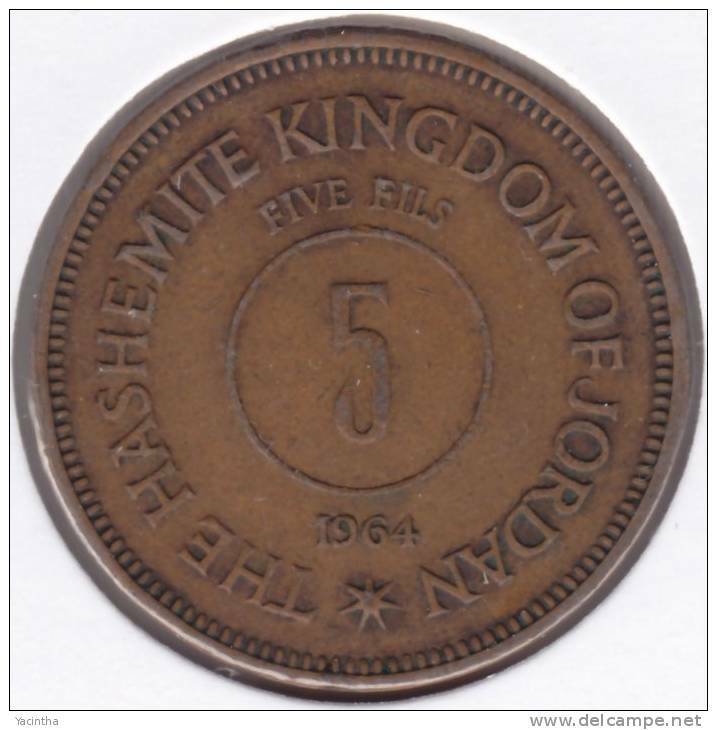 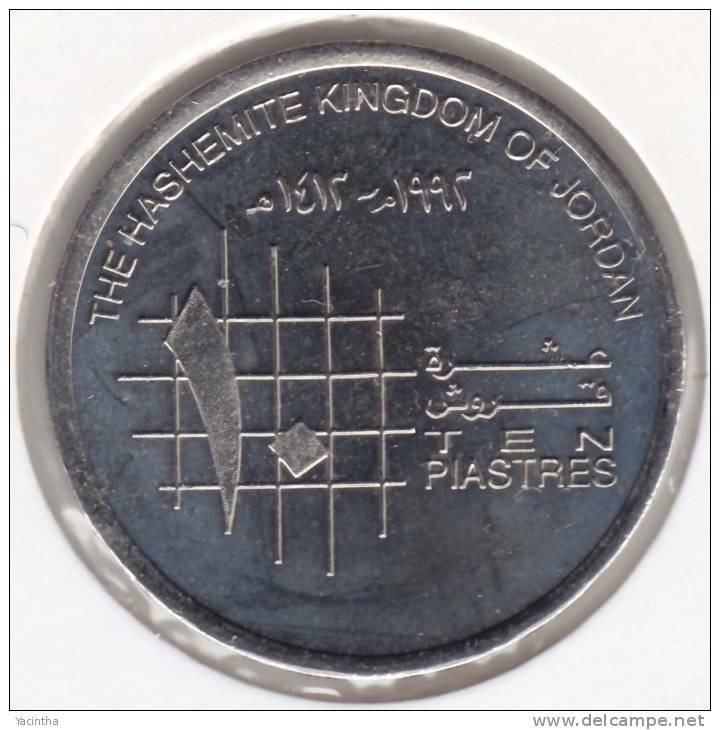 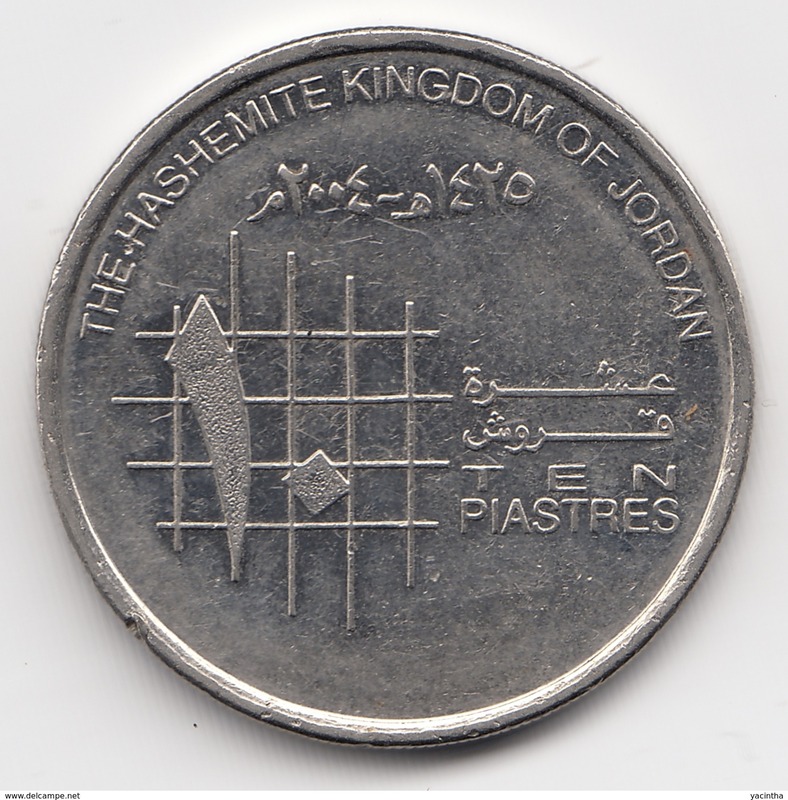 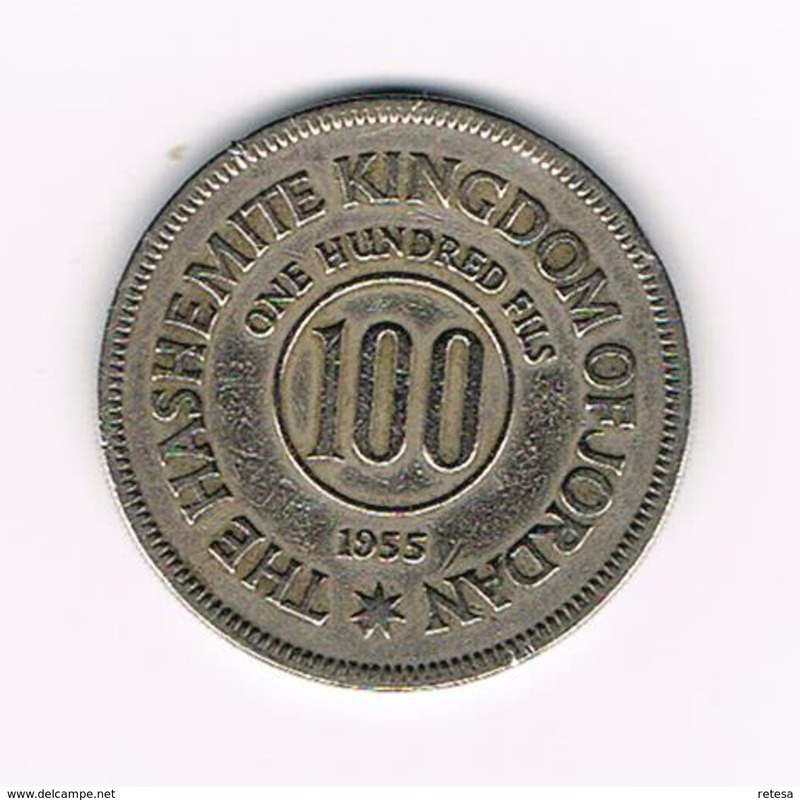 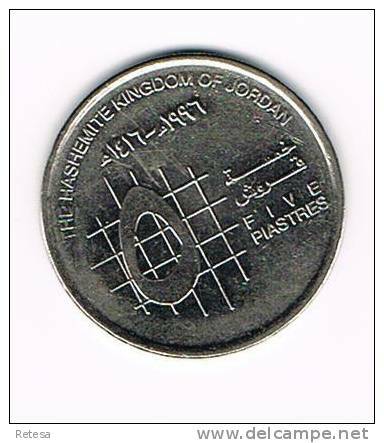 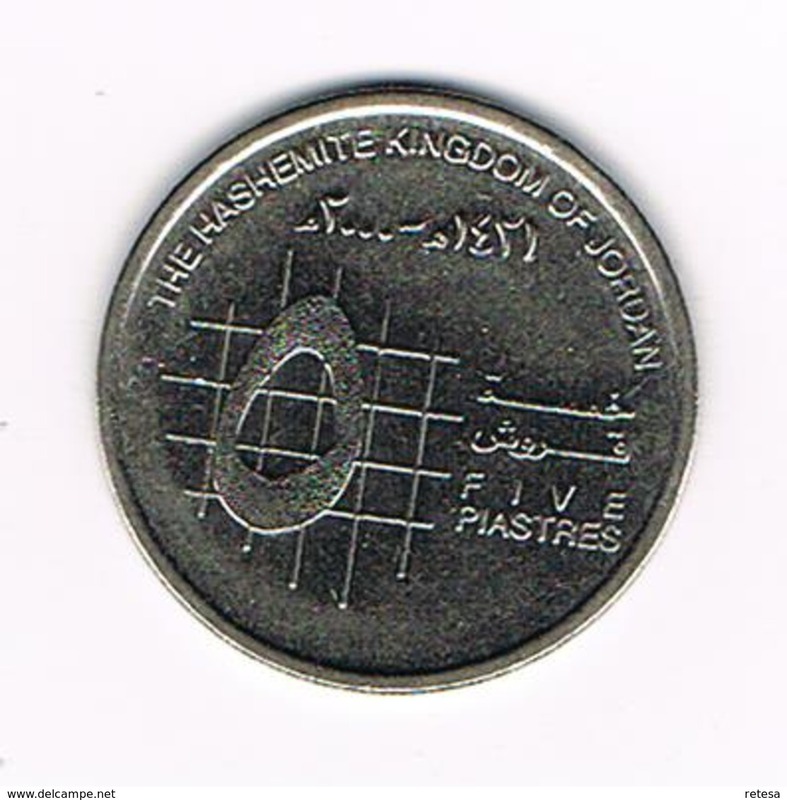 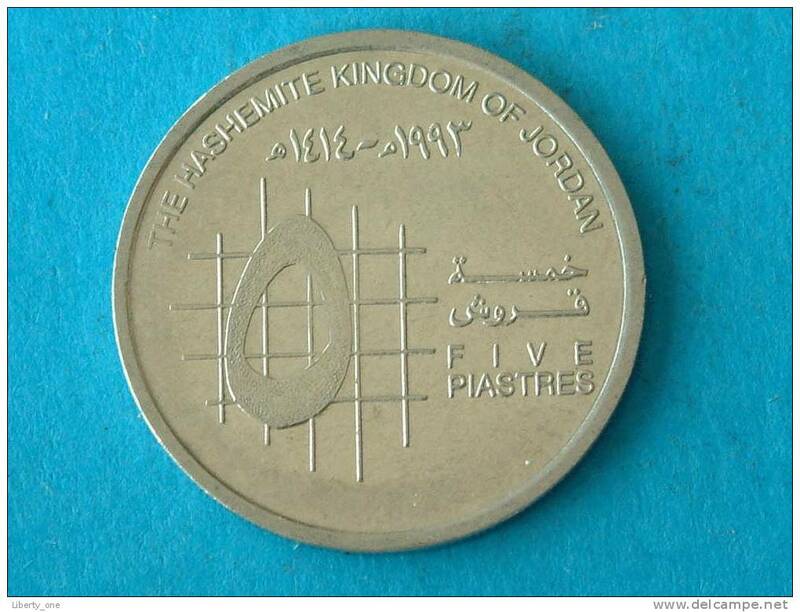 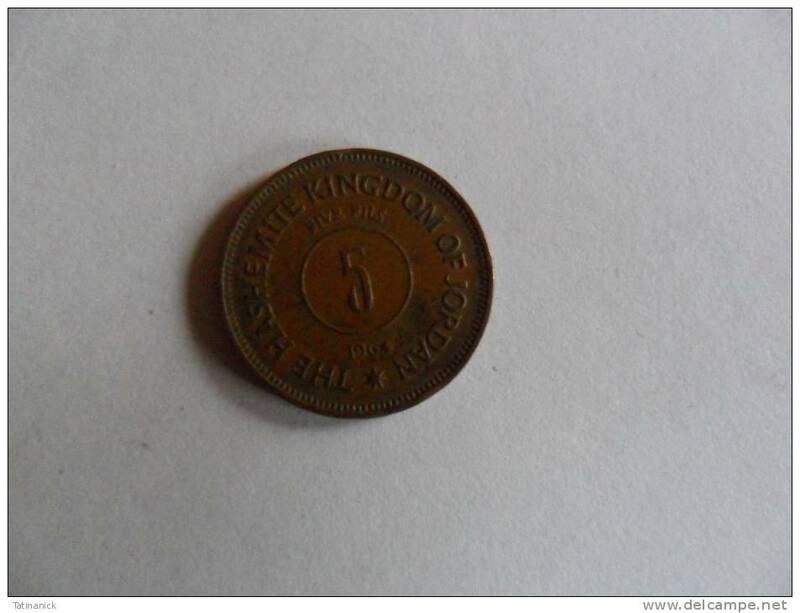 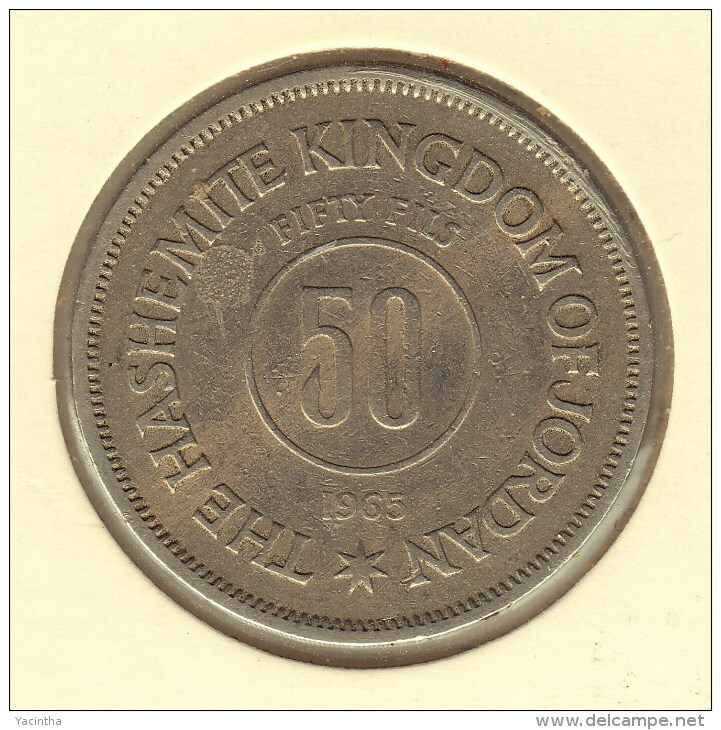 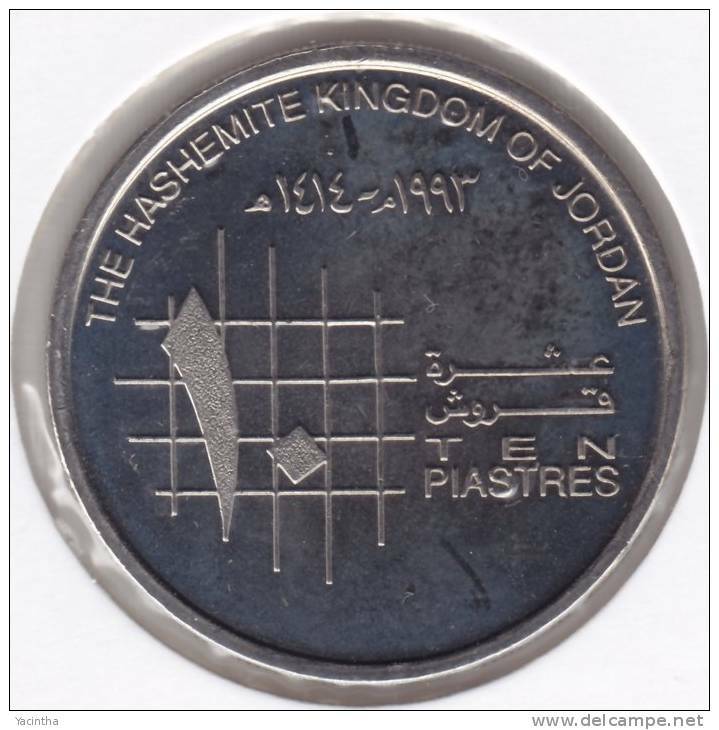 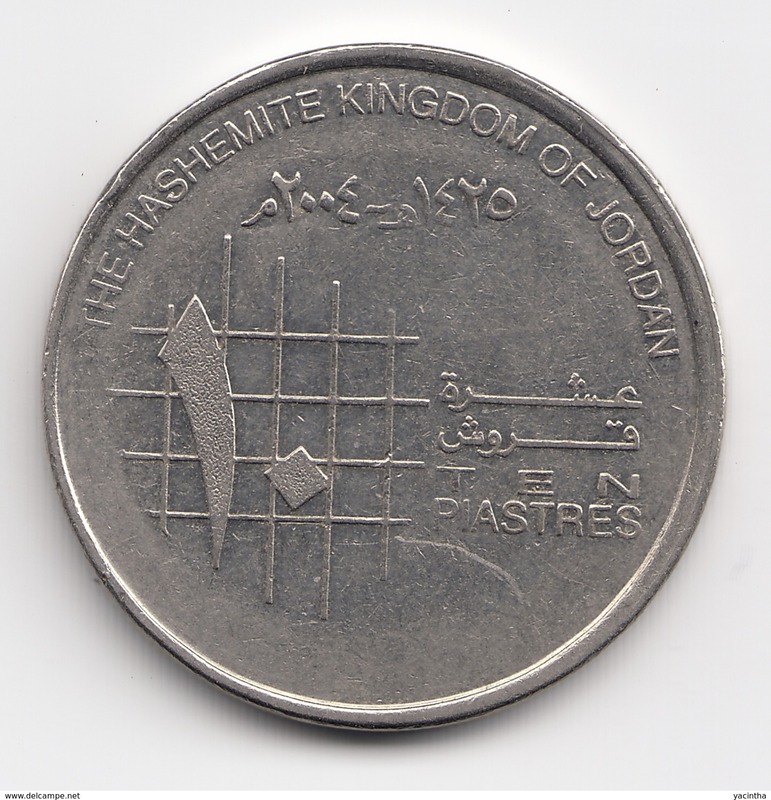 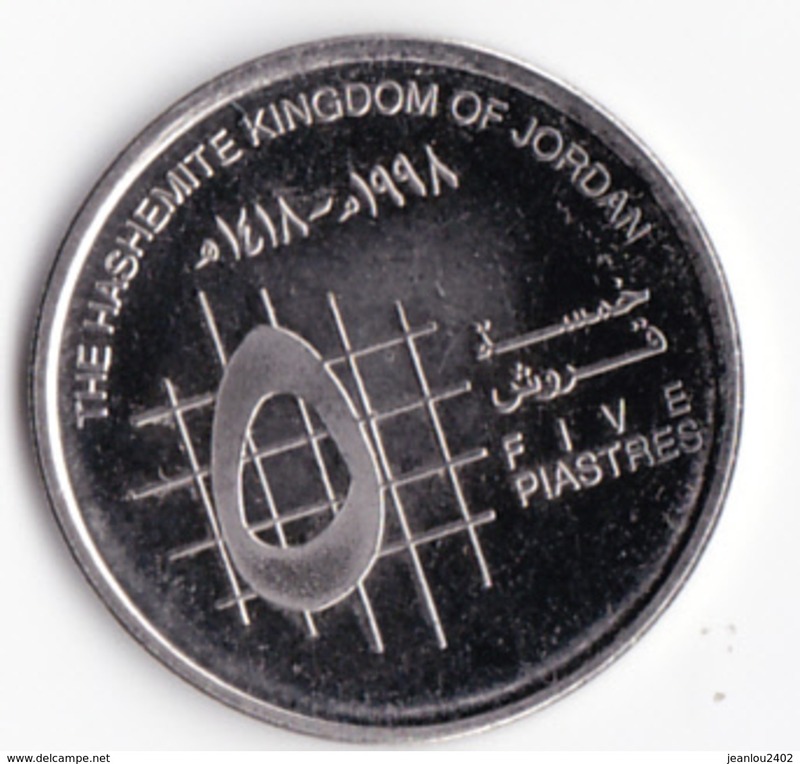 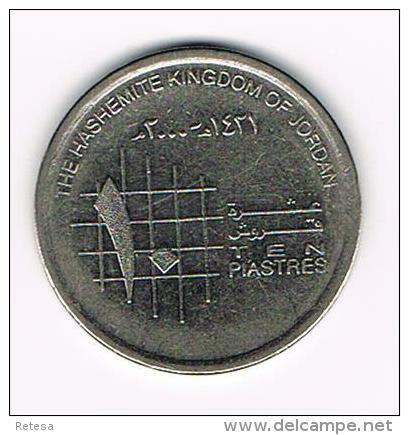 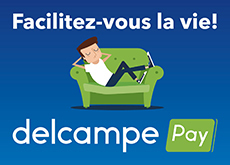 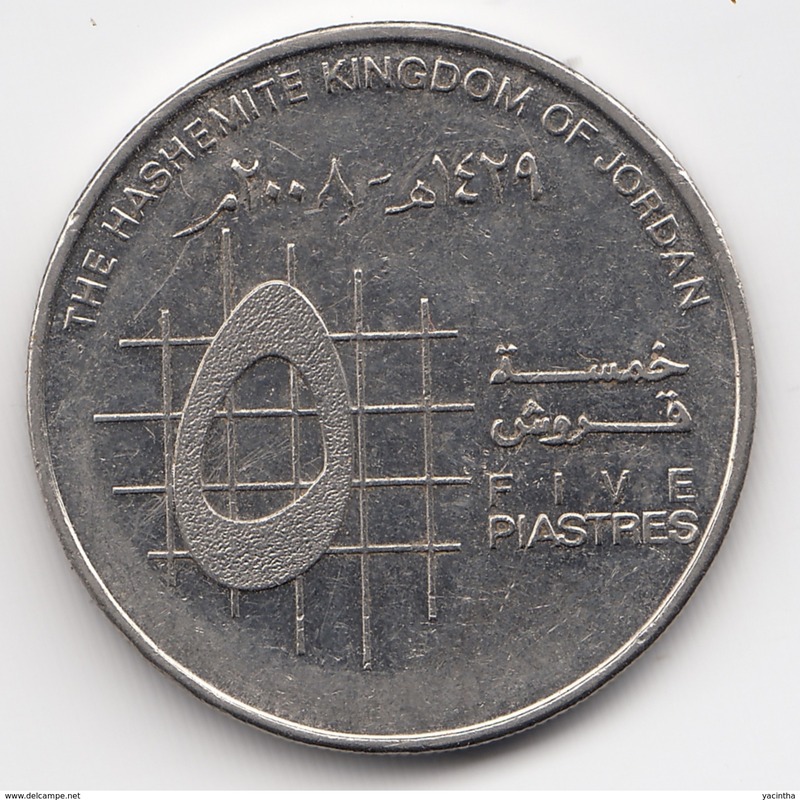 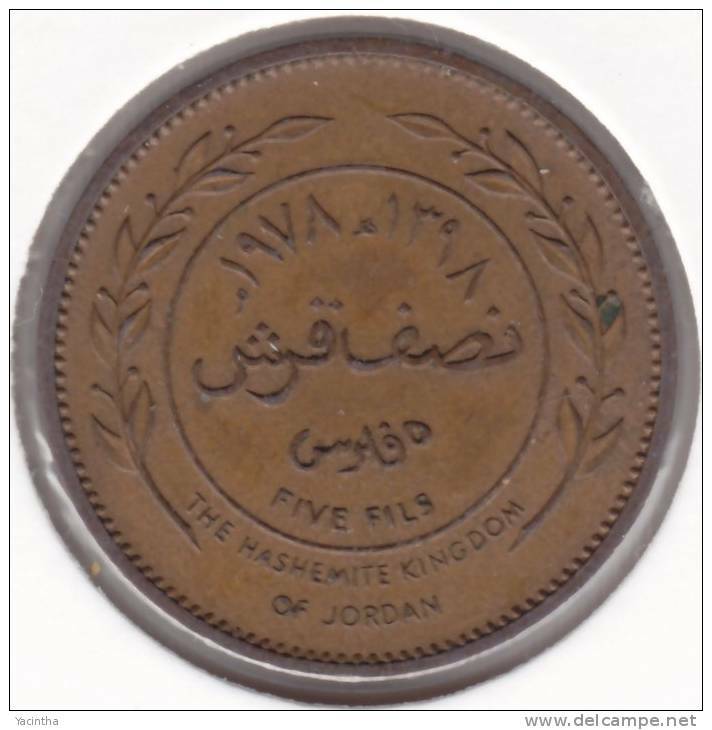 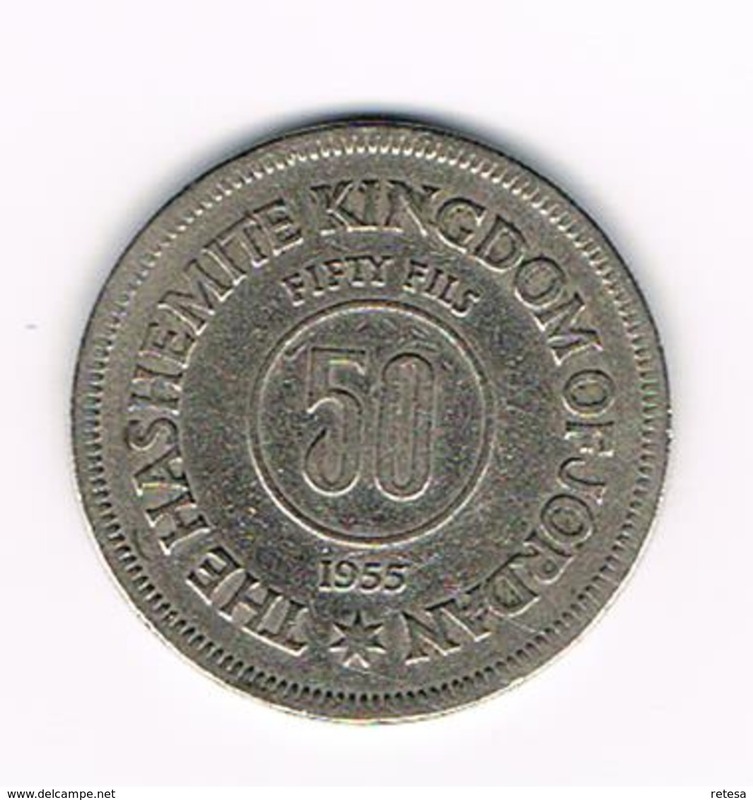 Five Piastres 1993 / KM 54 ( uncleaned - for Grade, please see photo ) ! 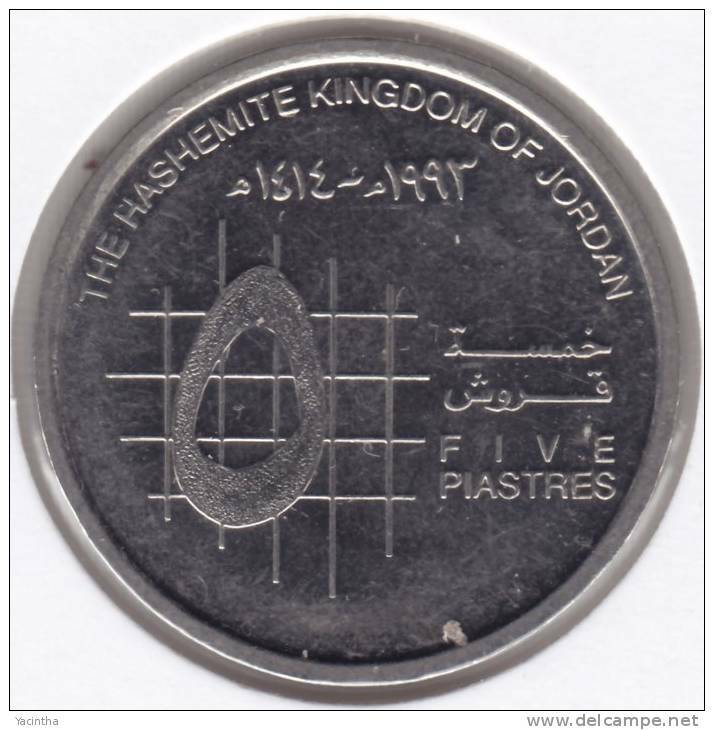 1993 - FIVE PIASTRES / KM 54 ( for Grade, please see photo ) !! 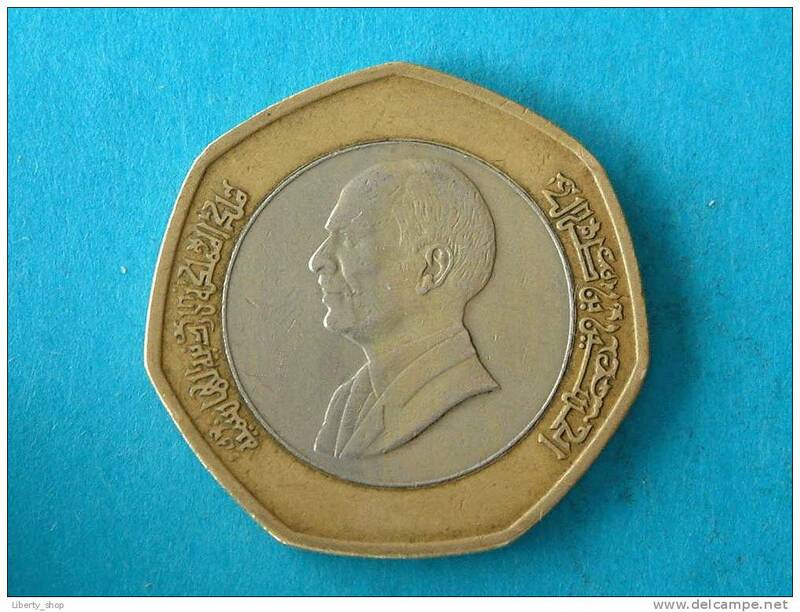 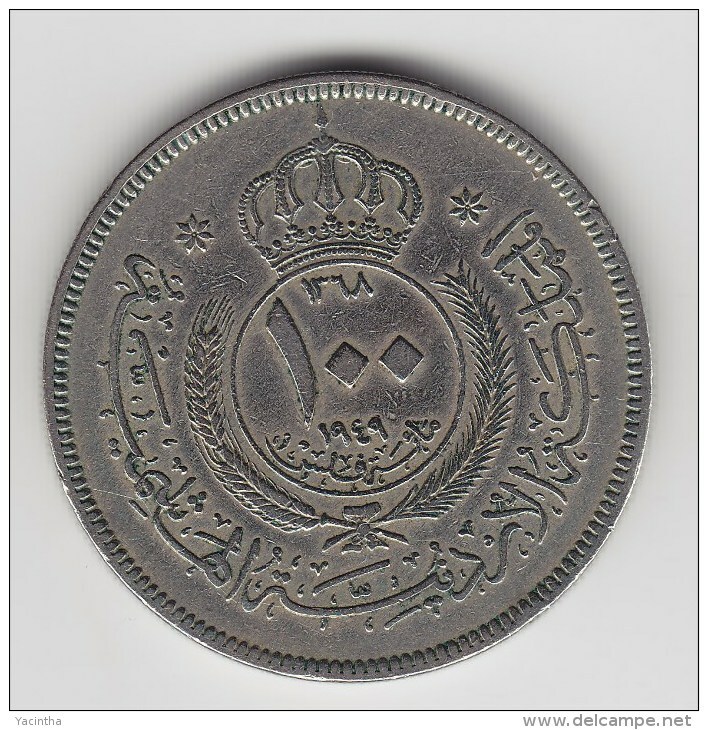 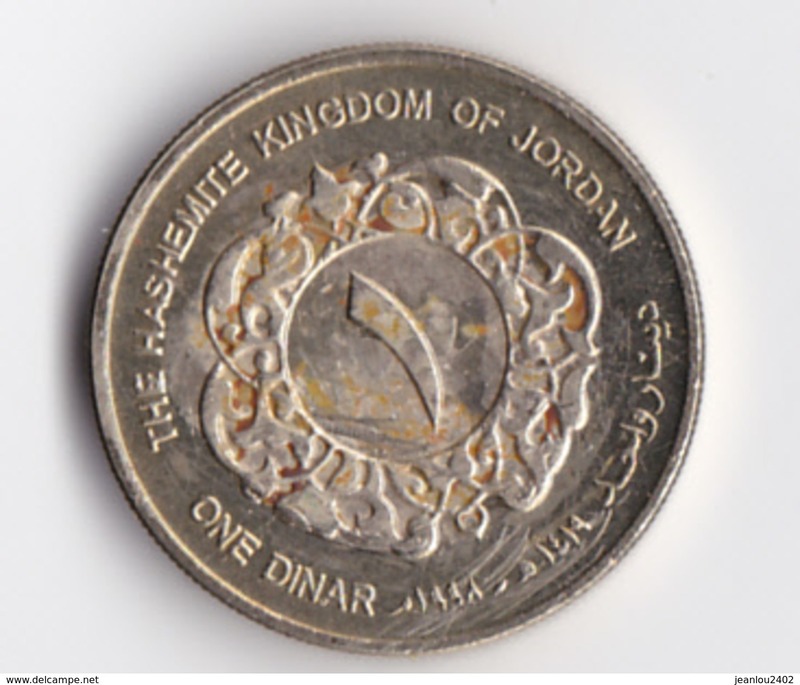 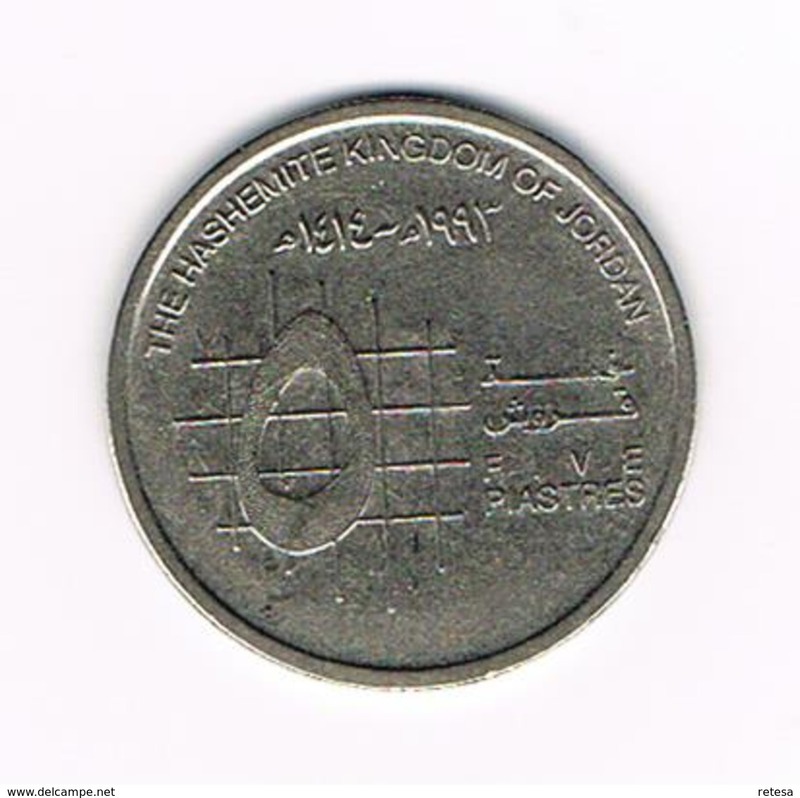 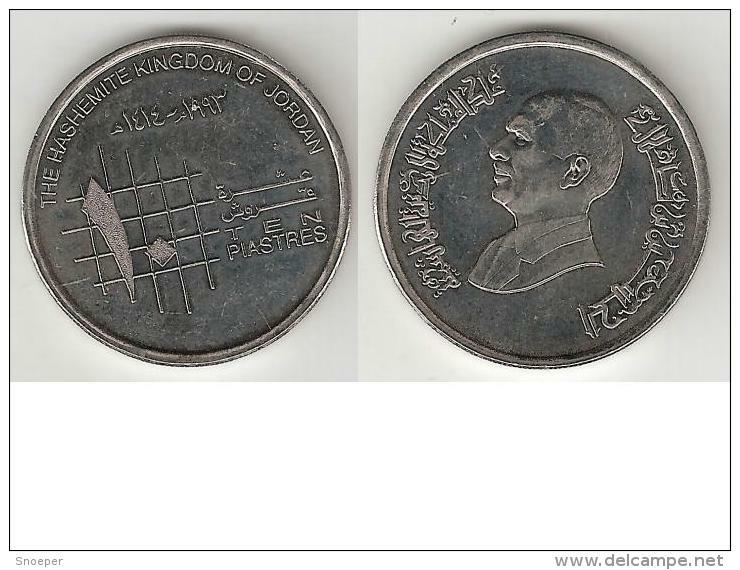 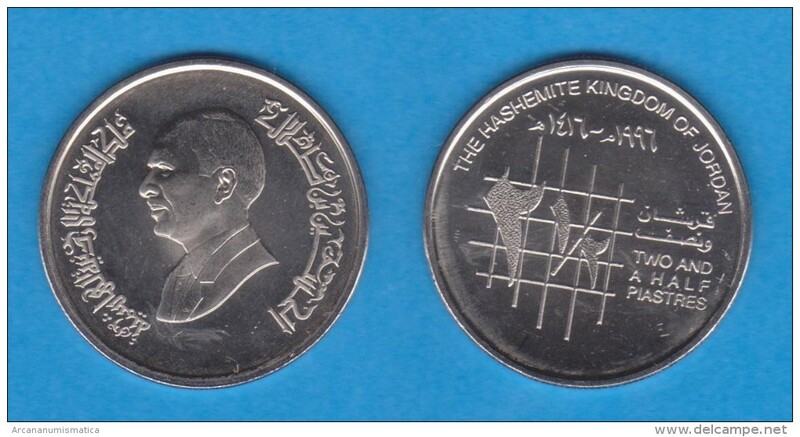 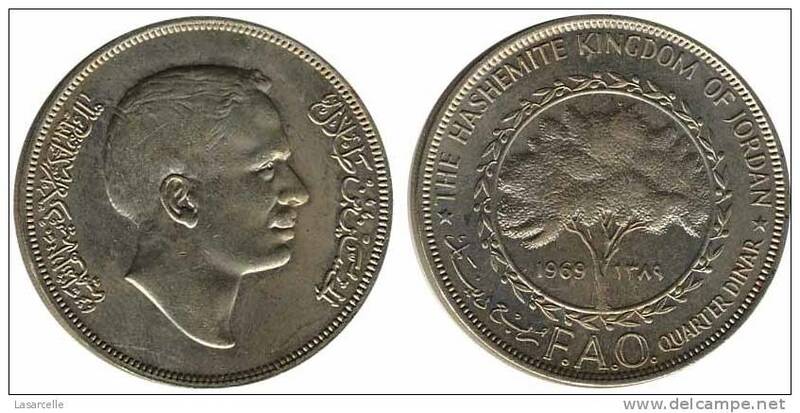 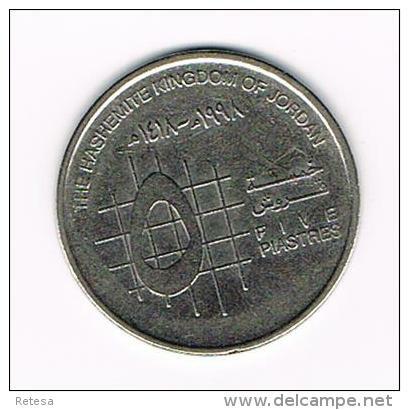 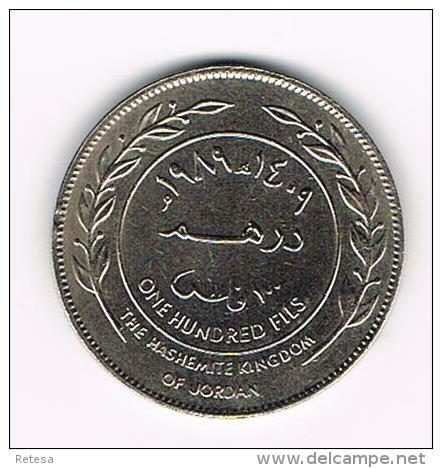 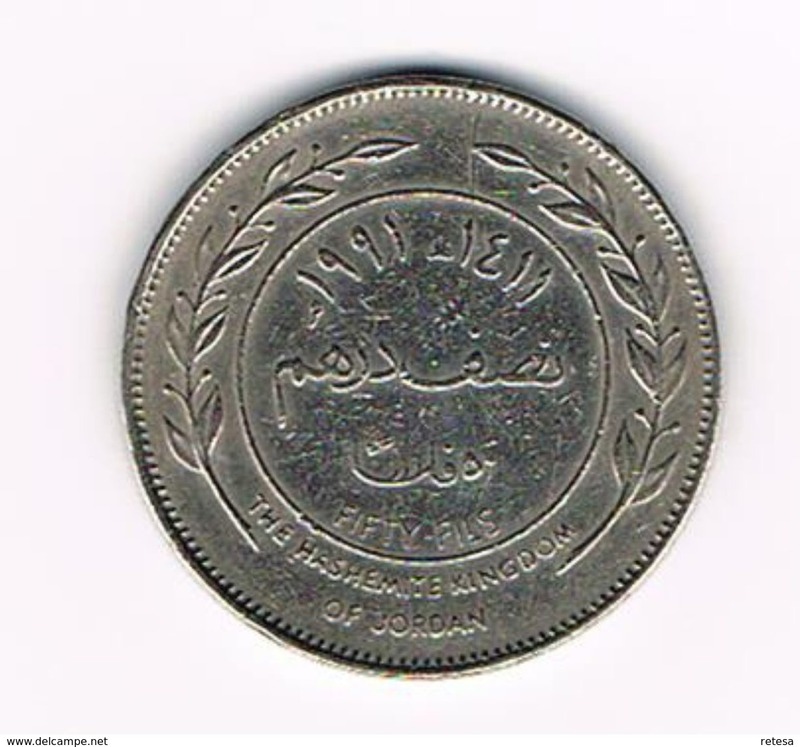 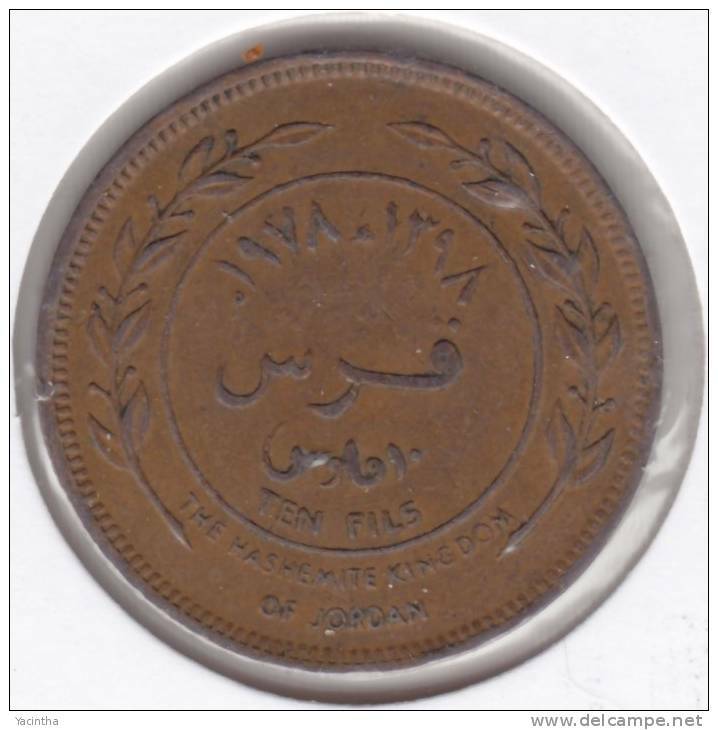 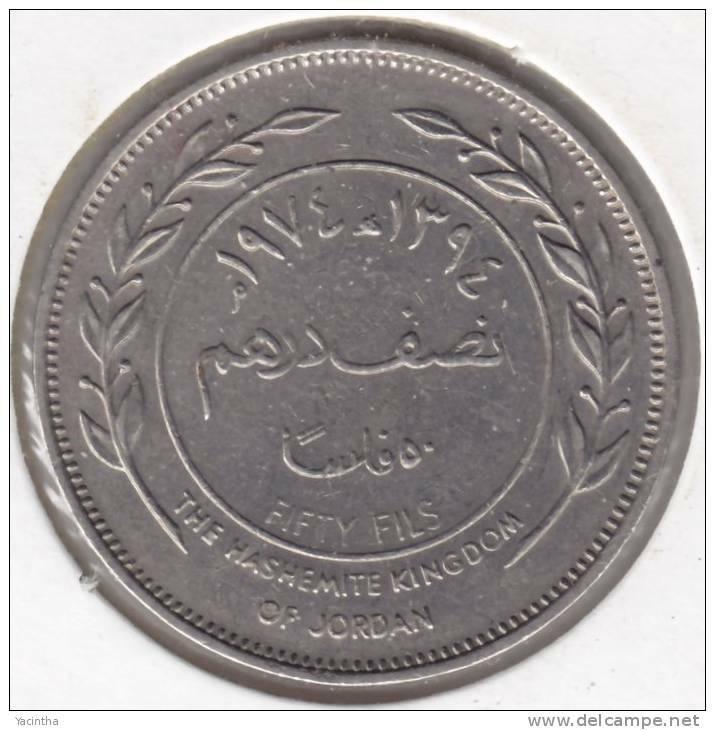 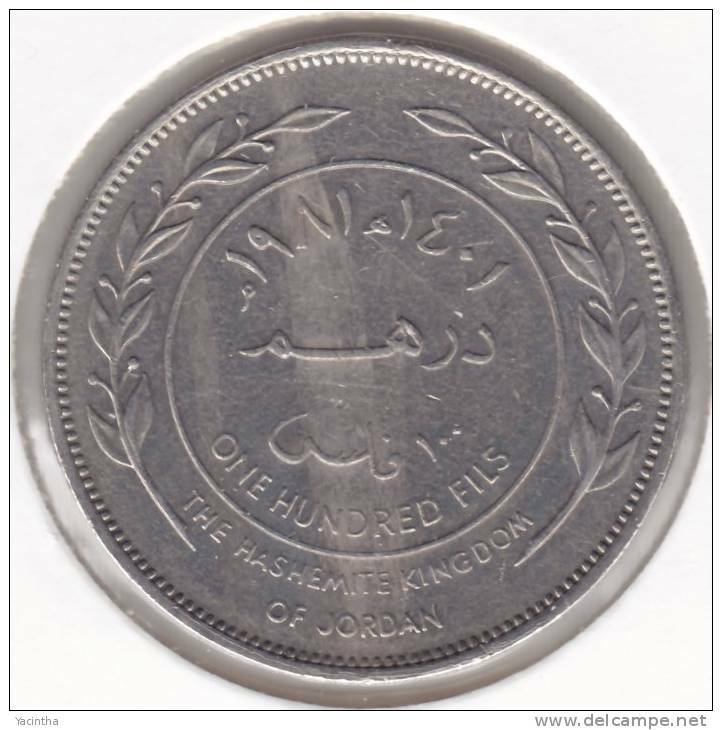 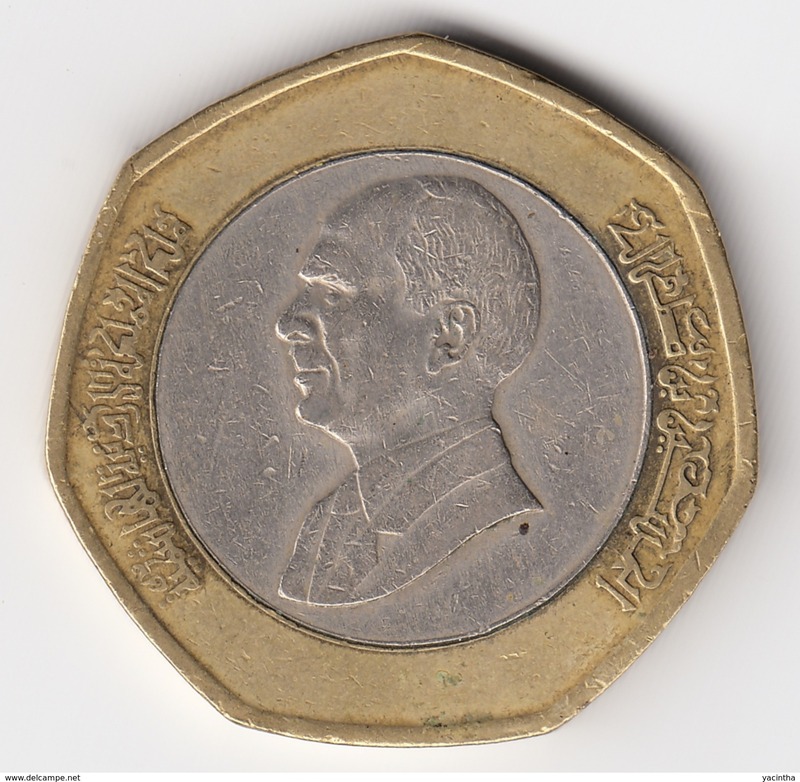 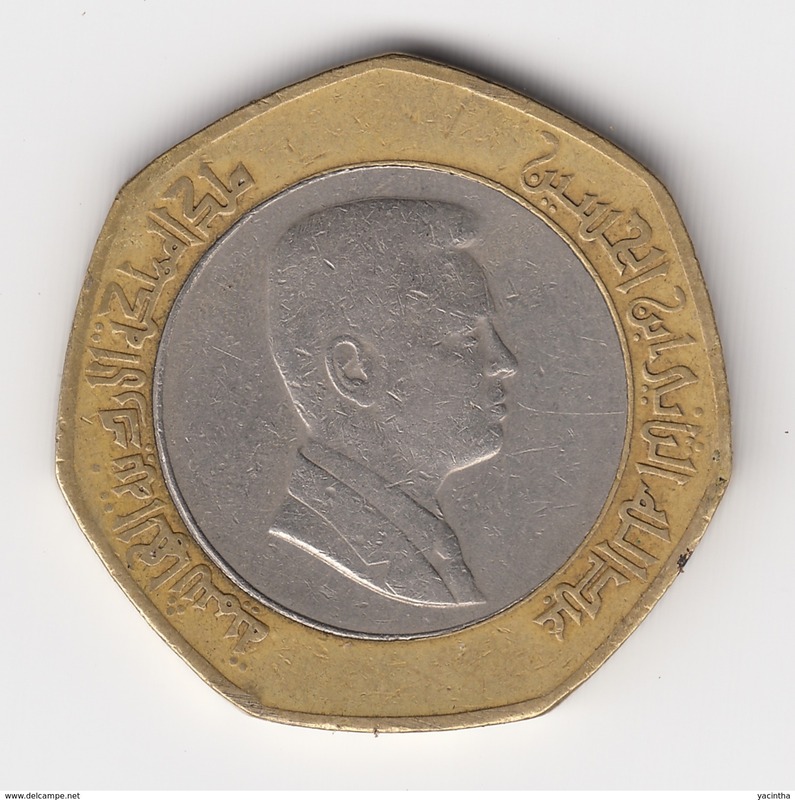 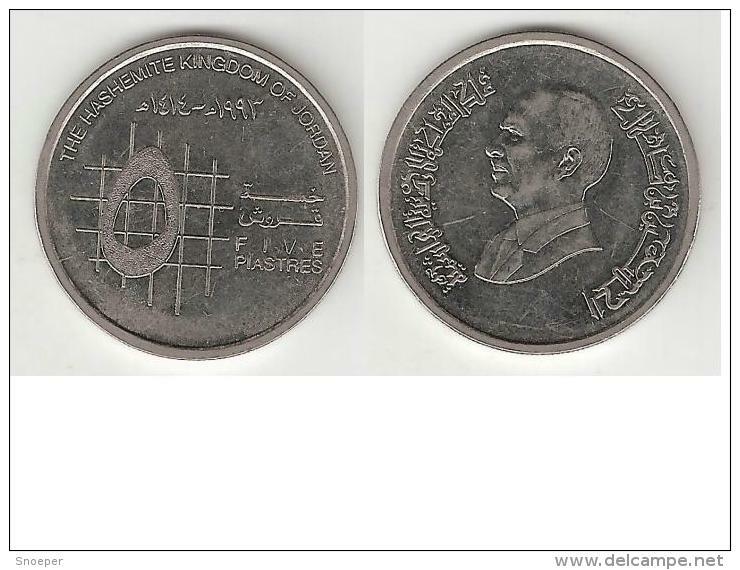 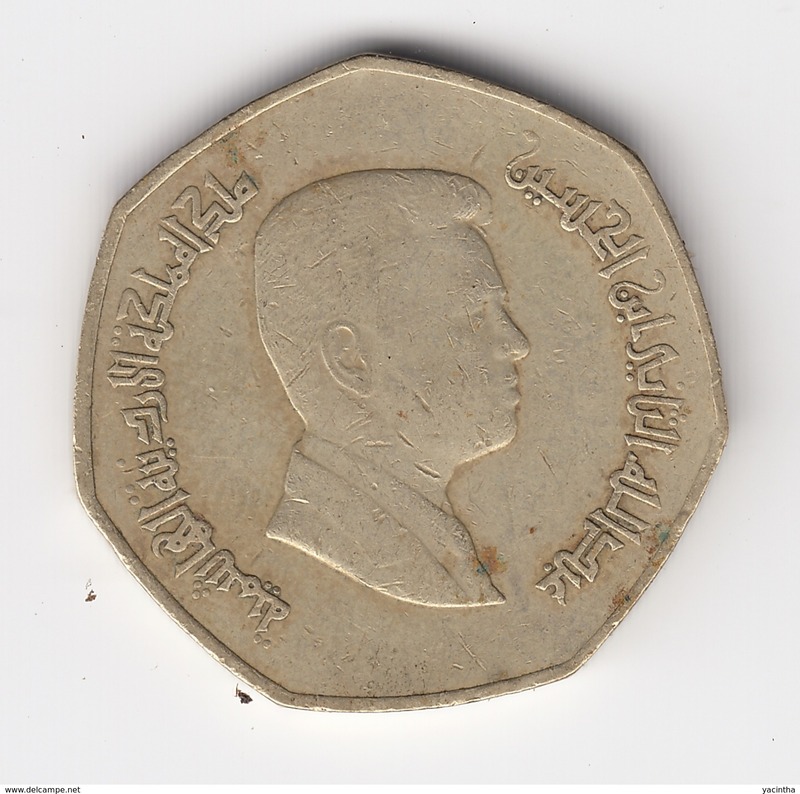 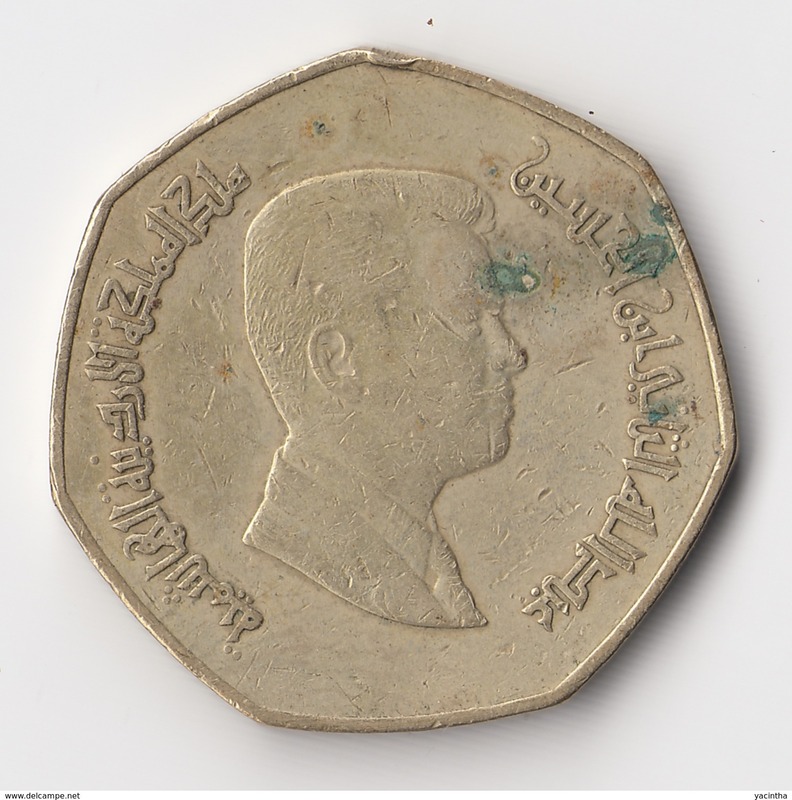 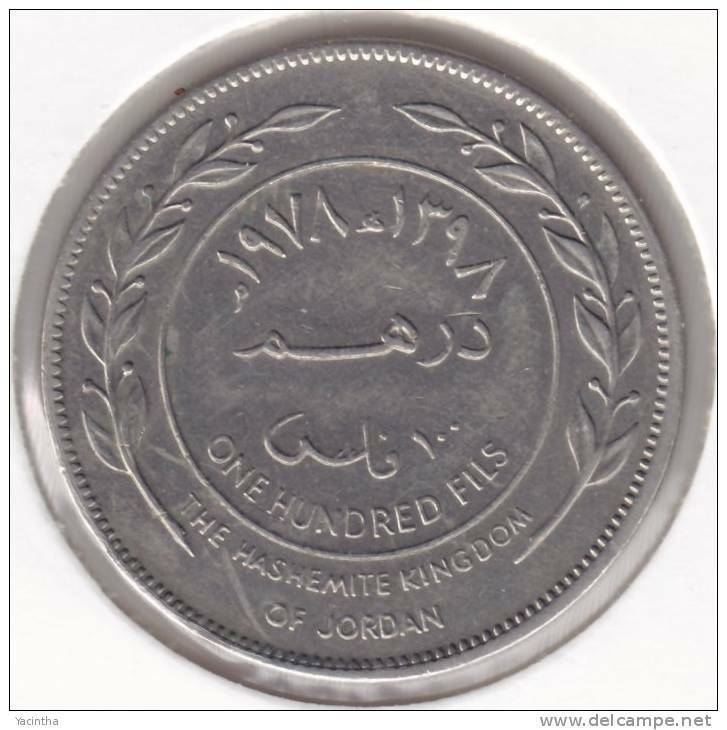 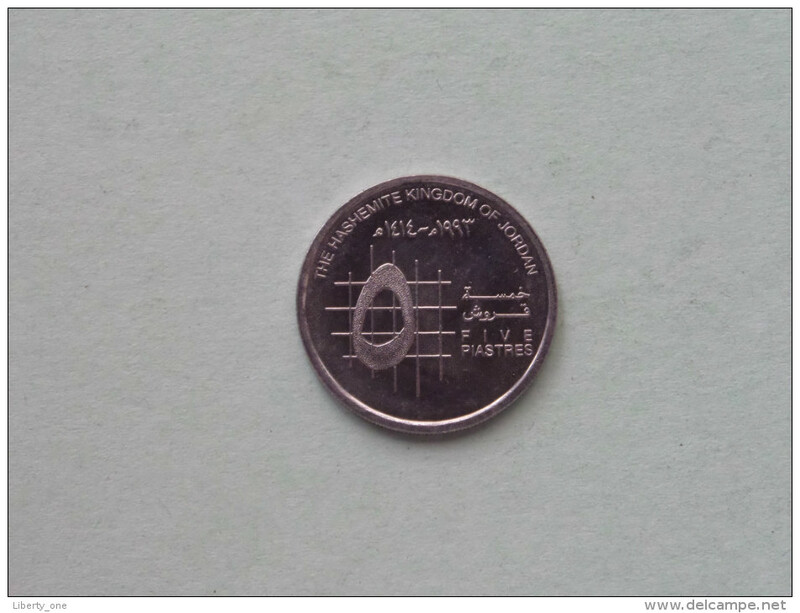 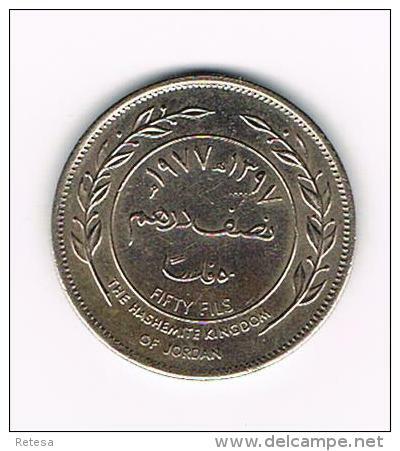 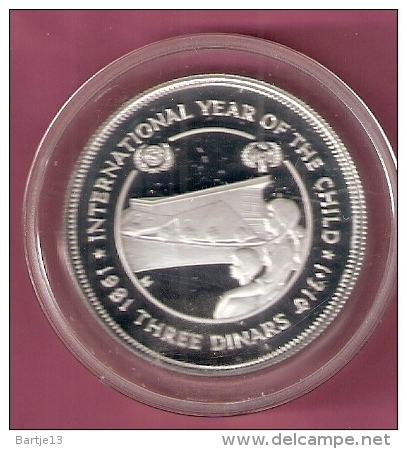 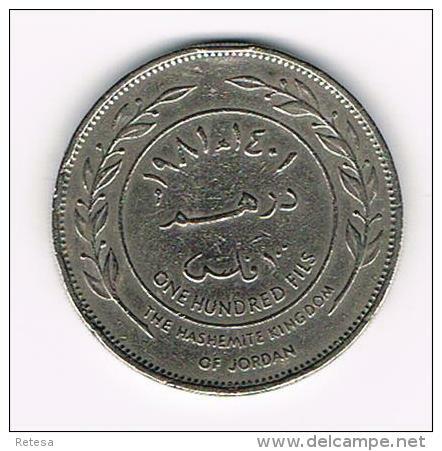 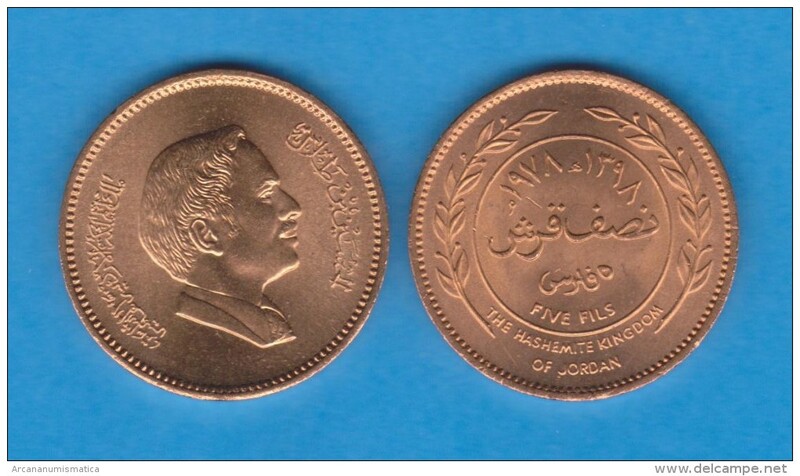 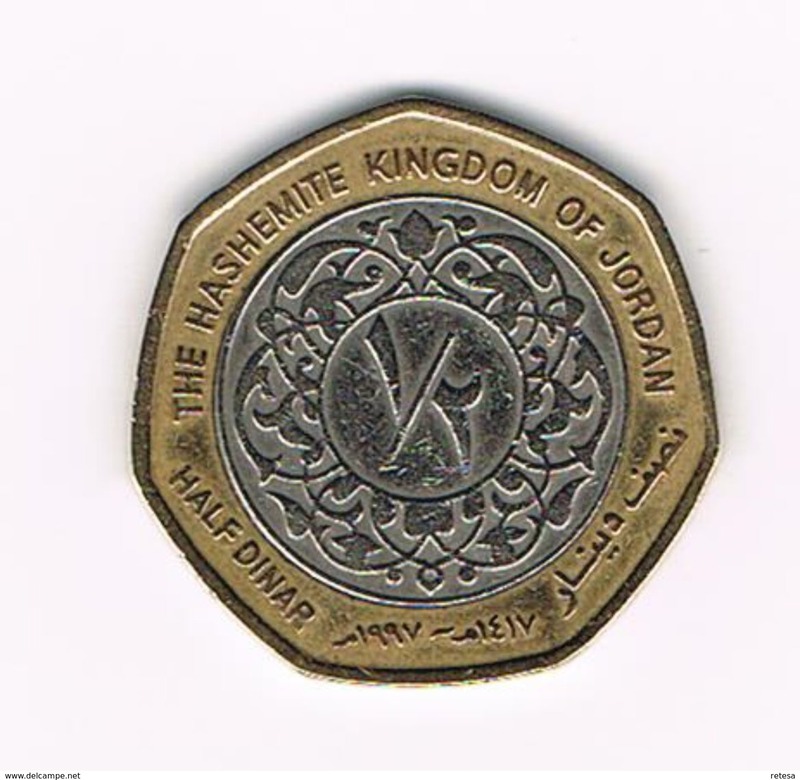 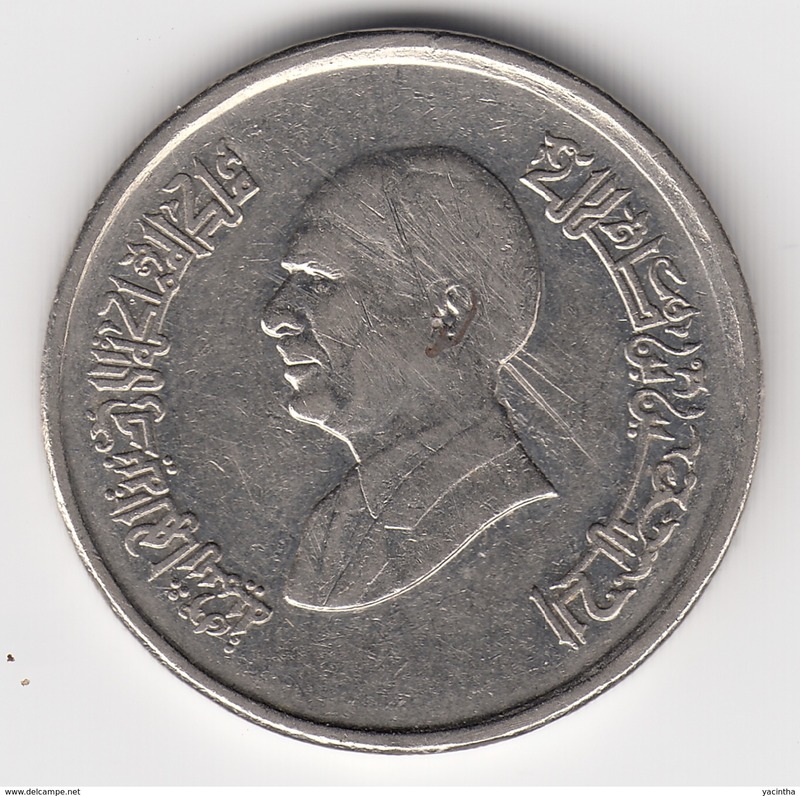 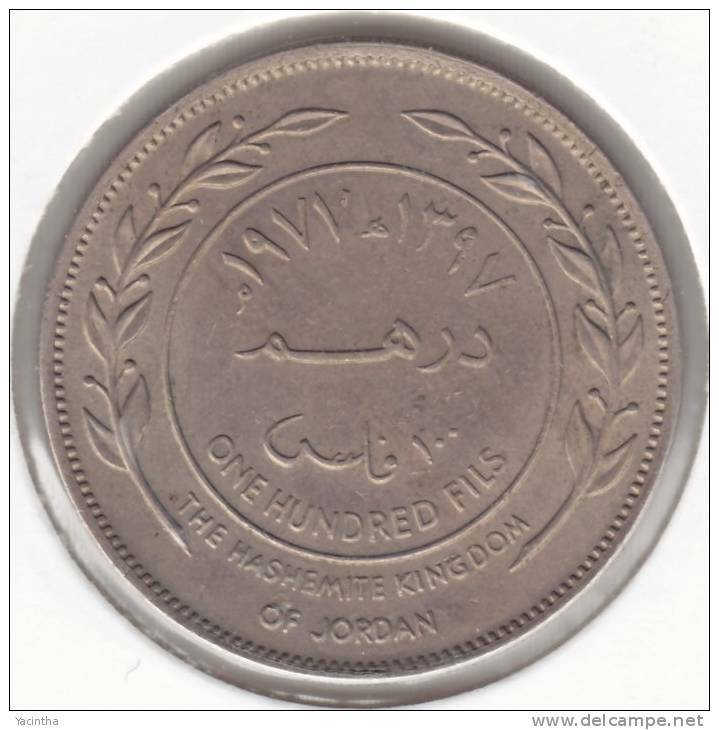 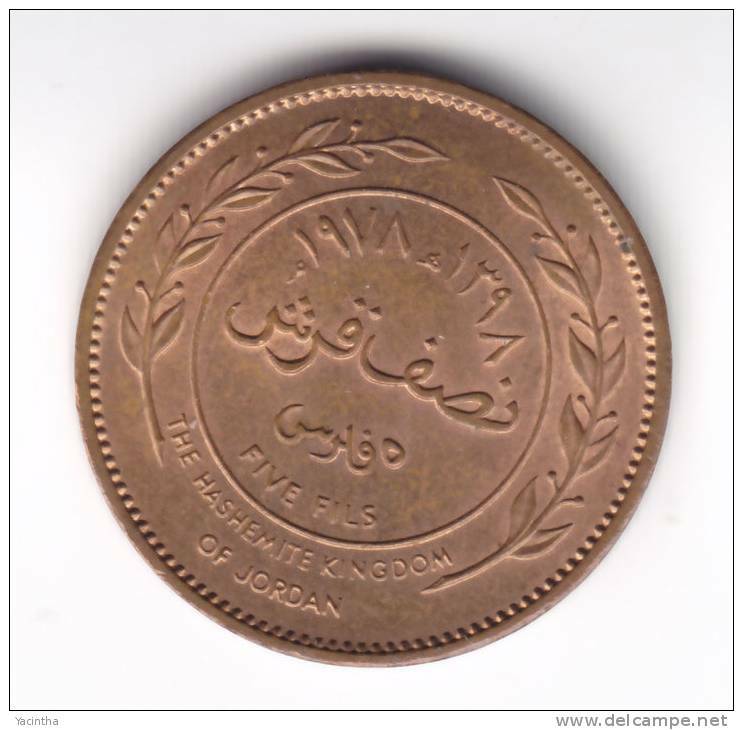 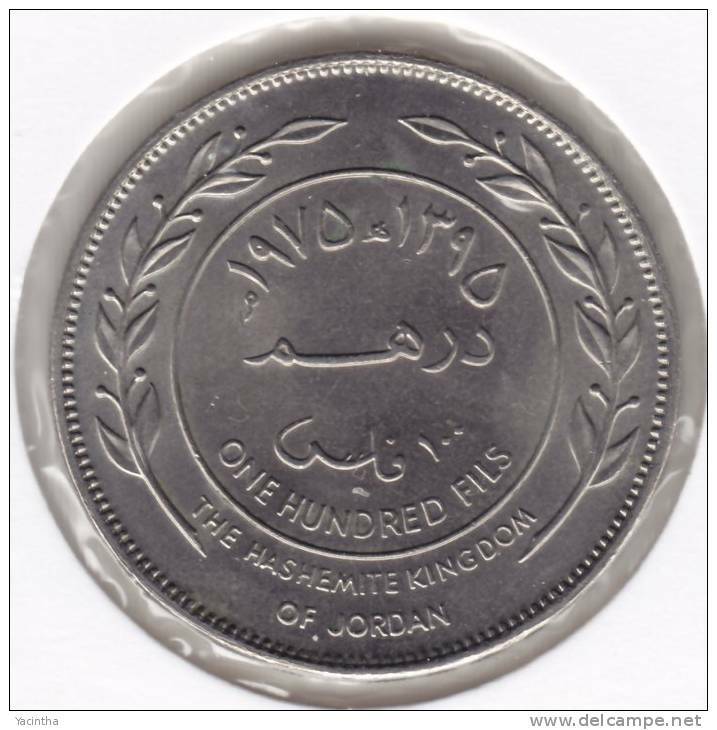 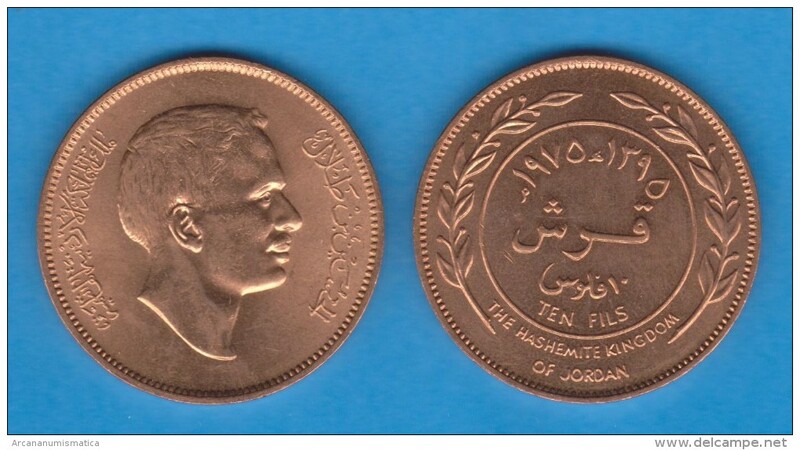 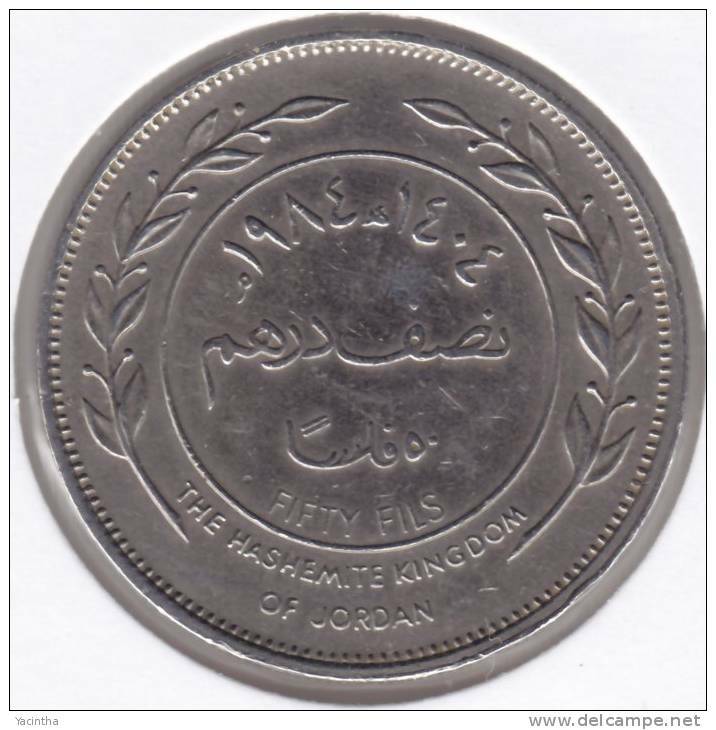 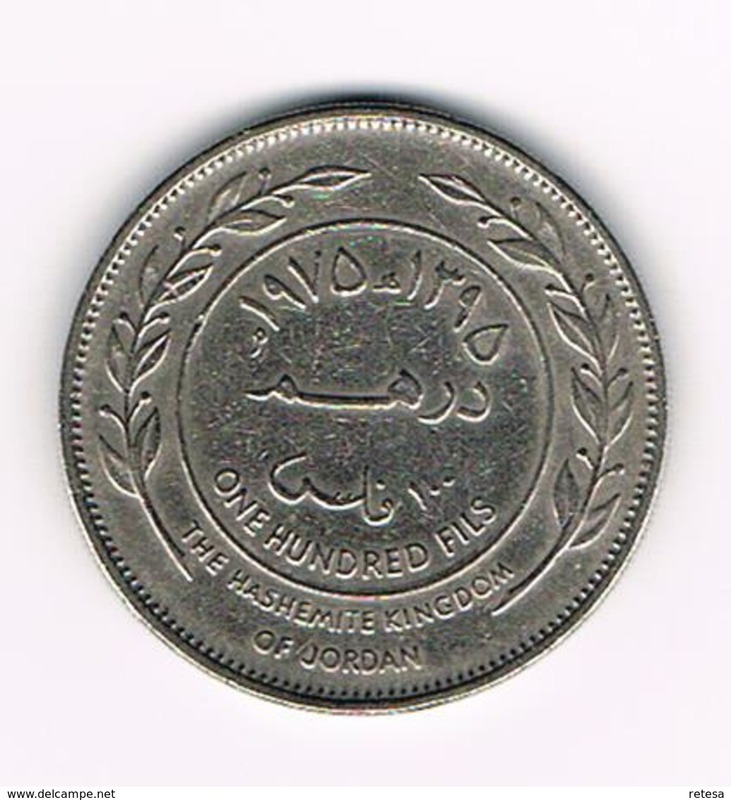 1/2 DINAR JORDAN / AH1417-1997 - KM 63 !